State House says the impeachment motion against President Edgar Lungu which the United Party for National Development (UPND) has taken to parliament will not succeed because they do not have enough members in the house. 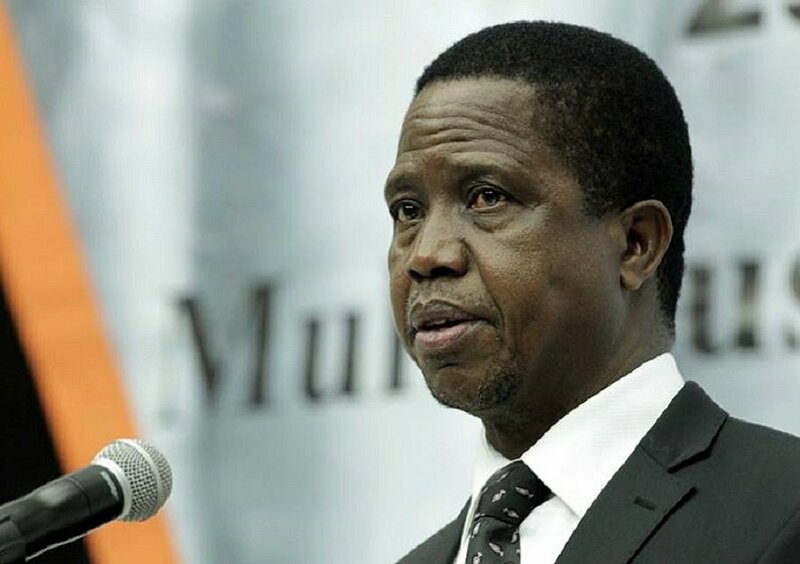 And President Edgar Lungu says the impeachment process against him has potential to jeopardize the dialogue process between the ruling party and the opposition which is being facilitated by the commonwealth. The President said through his spokesperson Amos Chanda that the dialogue between political parties will be jeopardized as a result of the impeachment motion which has been taken to Parliament as it will require the concentration of the executive. Mr. Chanda told journalists at State House today that the President is not bothered by the action by the opposition UPND because he knows that it will not succeed. Mr. Chanda said the motion requires the support of two thirds of the Members of Parliament for it to pass which he said the UPND does not have. He noted that in the current state the impeachment motion can only succeed if the ruling party want to impeach their own president and not the opposition. Mr. Chanda noted that the ruling party has the majority Members in Parliament and has good working relations with 12 out of the 14 independent MPs which makes the impeachment process impossible for the opposition party. He further explained that the President will continue to discharge his duties as Head of State. Mr. Chanda noted that even if the opposition have the democratic right to take any motion to the house, they should ensure that the motions they raise have substance. He said the impeachment motion is full of gossip and rumors which does not deserve the dignity of the house. Mr. Chanda said the opposition has just repeated the matters that failed in the courts which he said is calculated at undermining the democratic institutions. The ruling party, Patriotic Front has 88 MPs, while the UPND has 58 and the remaining 14 are independent. For the motion in parliament to go through it requires two third majority which translates into about 110 MPs while for the motion to be put in the table of the house it requires one third of the MPs. Therefore the opposition can only manage to move a motion in parliament with the help of the ruling party and the Independent MPs.